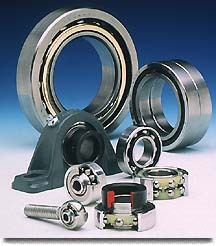 Our people are specialists in finding the odd bearings, seals, and miscellaneous parts. If not in stock, we can supply overnight. We also carry over 1201 part numbers of National seals.